A lot of effort is being put into making the train a more attractive option in the Euroregion. For this purpose, the Dutch, Belgian and German rail networks have to be brought more into line. The objectives include making it easier for commuters to travel to work on the other side of the border. Encouraging our inhabitants to take the train when visiting family in the Belgian or German border area. Ensuring that students can easily travel between the various universities and colleges of higher education in our region. 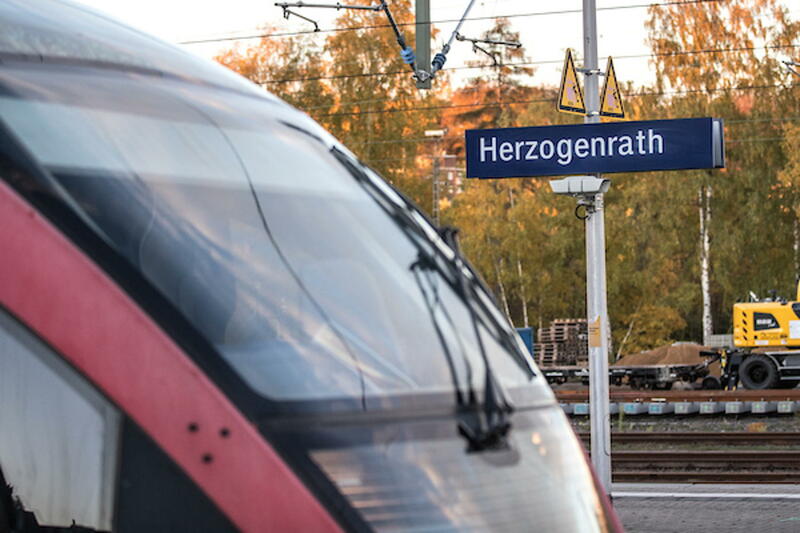 As ProRail test manager, Bob van den Bergen is currently rounding off preparations for the tests that are due to be carried out on railway line between Landgraaf (Netherlands) and Herzogenrath (Germany). 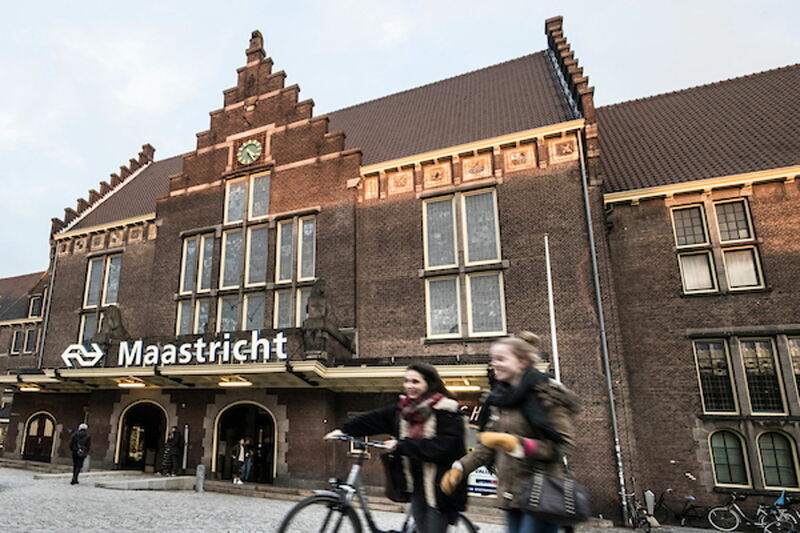 In December, Maastricht will have a direct rail connection with Aachen. 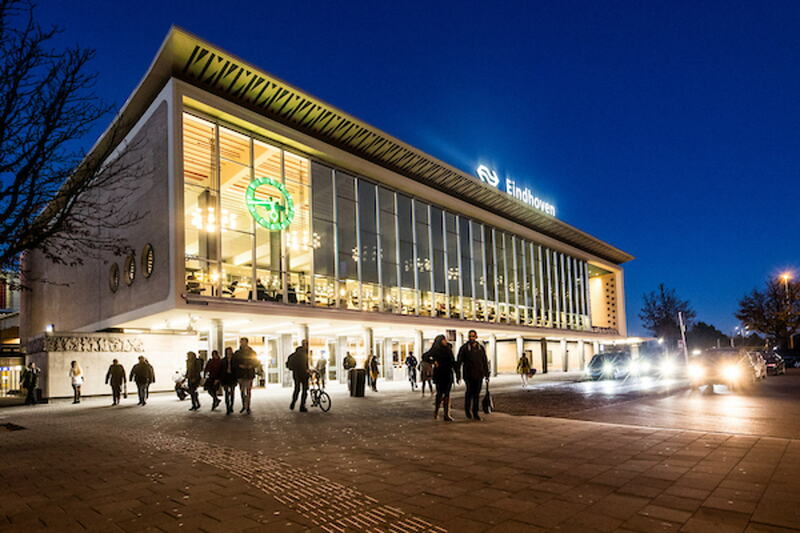 How will this development fit in with the ambitions of the Limburg capital? The electrification of the line has been completed. In December 2018, the first service between Aachen and Maastricht will be operational. 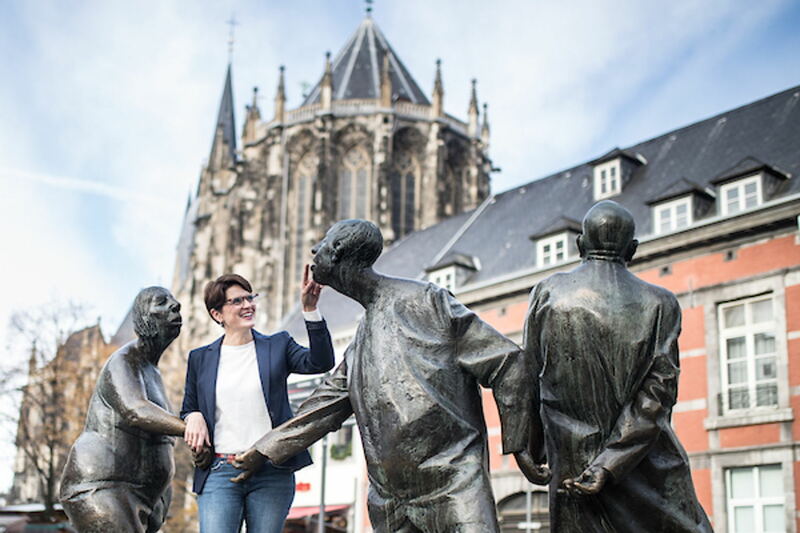 We spoke with Prof Christiane Vaeßen, director of the Aachen-Zweckverband (Aachen regional development association) and honorary consul of the Netherlands, about the importance of mobility in the three-country region. The direct rail service from Aachen to Maastricht and vice versa will be in operation in time for the Christmas events in Aachen and Maastricht, namely from 9 December 2018. There will be a direct rail link between Düsseldorf and Eindhoven from 2025. 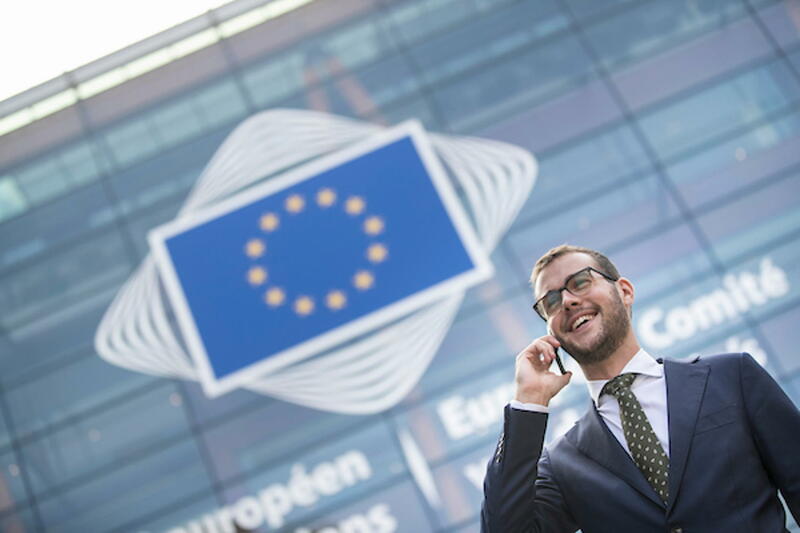 "Eindhoven and Düsseldorf can move even closer together," is how Gregor Berghausen, Chief Executive of Düsseldorf Chamber of Commerce, sums up this future improvement in mobility between major cities in Germany and the Netherlands. "It was my idea to invite EurekaRail to a workshop on cross-border cooperation at the annual conference of the Association of Netherlands Provinces (IPO) in Brussels.